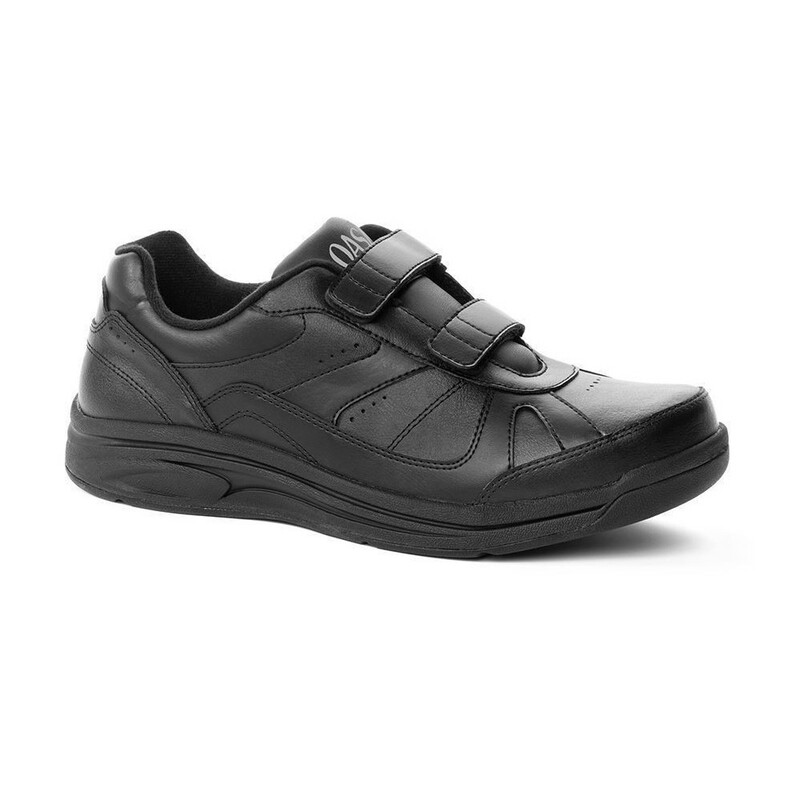 The Men's Tyler Hook and Loop shoes are sleek and stylish without compromising functionality. 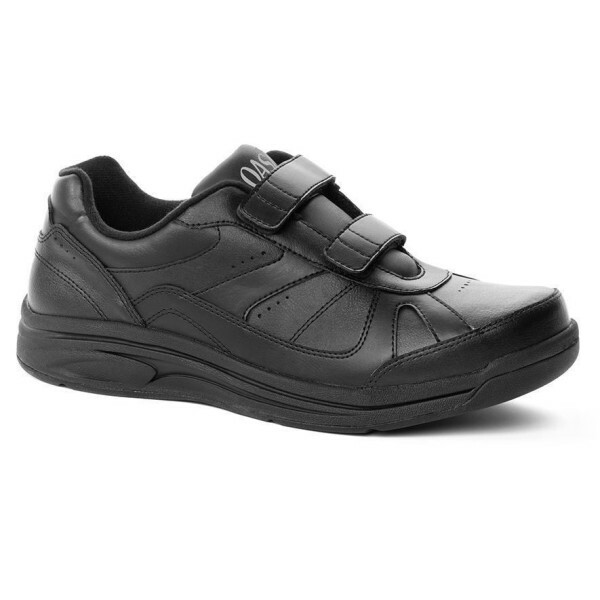 These slip resistant shoes not only feature arch support and a pair of inserts with removable spacers but removing the spacer will provide extra room for your foot. 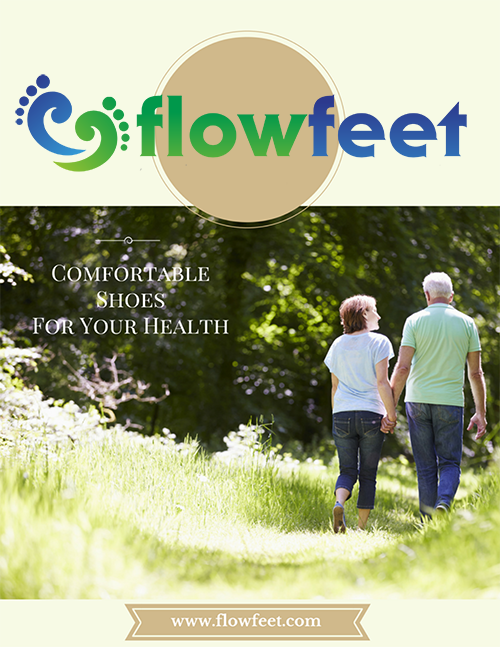 The two straps allow for convenient entry into the shoe while the outsole is designed for easy modification. 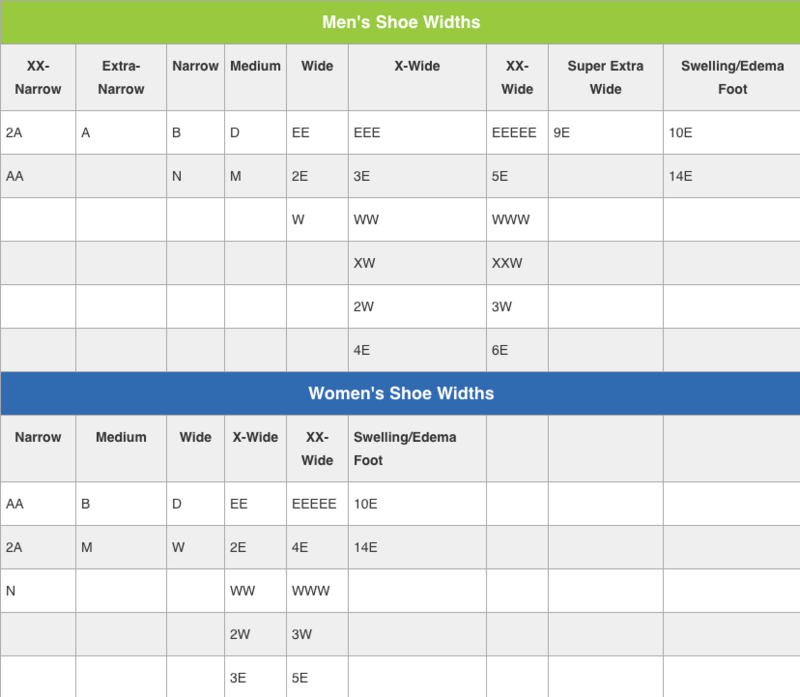 Comes in widths up to 2x (5E).